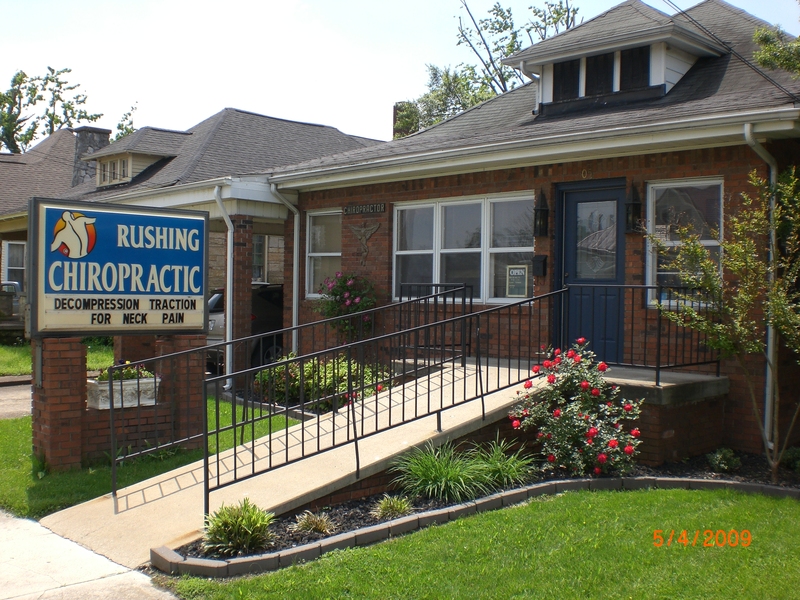 Contact Rushing Chiropractic at 270-365-6800. Our office manager, Leslie Rushing R.N. will answer your insurance questions and schedule your first appointment. Located at 505 West Main Street (US-62)Across the street from NAPA Auto Parts and the old Butler School building.Turn onto the 1-way main street and we are on the right. Each year, thousands of people try chiropractic for the very first time, and statistics show that the vast majority are very happy they did. Most wonder why they waited so long. 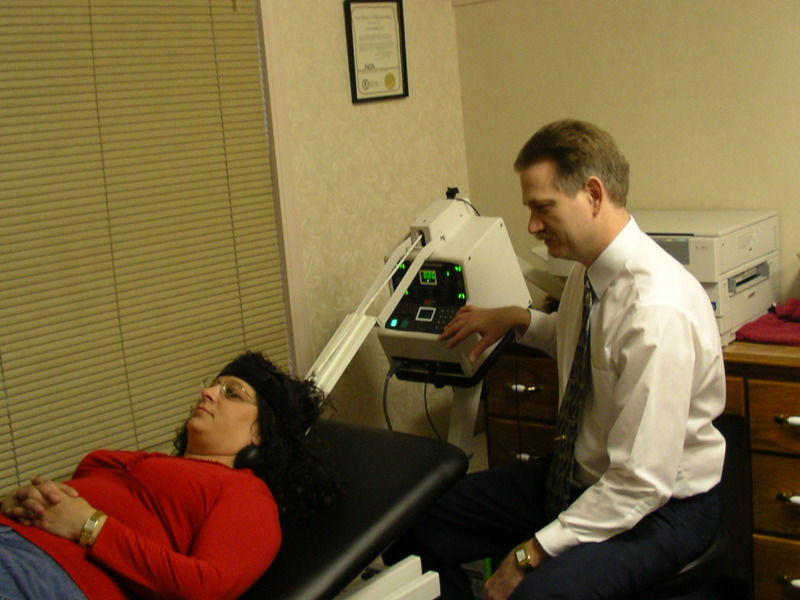 Chiropractic's growing popularity is indicative of its success. Think about it. If you'd like to get well without expensive drugs or dangerous surgery, and if you're looking for a safe effective alternative to medical care that just isn't working, then you owe it to yourself to give us a call.